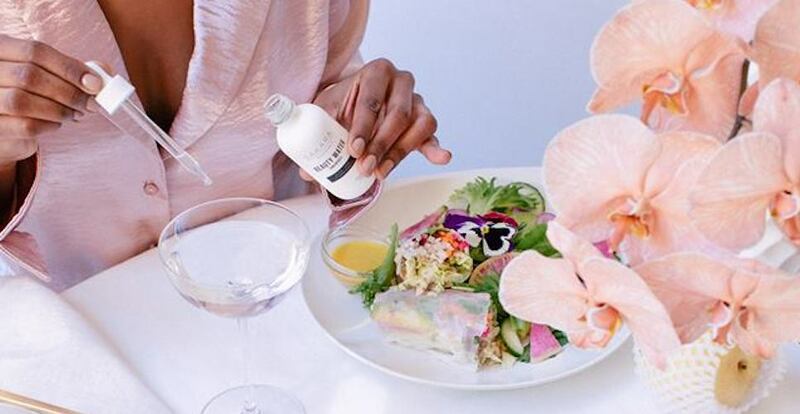 Sakara is a direct to consumer organic meal delivery service. Their meal plans are based on a whole-food, plant-rich diet with fresh, nutrient-dense and delicious ingredients. They follow their 9 very important pillars of nutrition when piecing together the meals that will be delivered to your door! 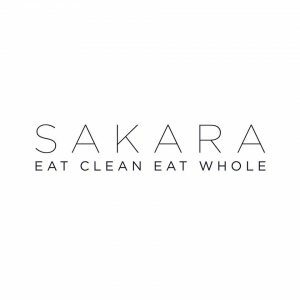 Sakara’s meal programs are designed to put the highest quality foods into your body. Their programs include Eat Pretty, Signature(level one), Detox (level two), Brides, and 10-Day Reset. Sakara’s clean boutique offers treats, teas and snacks that will definitely peak your interest and satisfy your cravings.